Ever since we got wind of BMW's 'Megacity' electric vehicle, it's been one of the most anticipated electric cars around. Now, it's simply another electric car available to U.S. buyers--though that hasn't diminished the impact of the i3's concept-car styling, innovative interior and strong performance. We've covered the i3 at length since its announcement, and brought together all our related articles for you to peruse. Those at the top of each list are newest, and those at the bottom allow you to look back at our earlier coverage. The BMW i3 is a four-seat, rear-wheel drive electric or range-extended electric car. 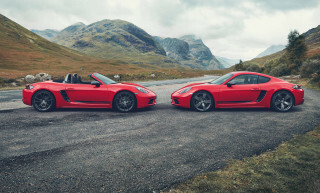 Power comes from a 22 kWh lithium-ion battery--of which 18.8 kWh is listed as usable--and power to the road is transmitted by a 130 kW (170 horsepower) electric motor. EPA-rated range is 81 miles for the pure battery version, and 72 miles for the range-extended or 'REx' model--though the latter can achieve 150 miles when its motorcycle-derived two-cylinder gasoline engine kicks in. 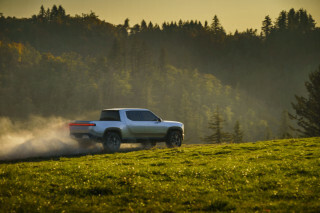 You'll pay $43,350 pre-incentives for the regular battery version, and $47,200 for the REx--while other incentives and rebates vary from state to state. We've been able to drive both regular and range-extended versions of the BMW i3, but we've also featured the driving impressions of others--including owners of other electric vehicles. See how it stacks up by clicking on the following links. 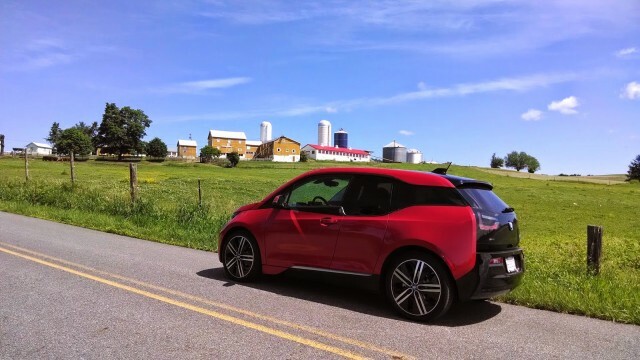 Plenty has been written on the i3, and you'll find most of it below--everything from the owner profile of i3 drivers to the kind of training dealers are receiving to sell the car. The i3 is quite intriguing under the skin, using a carbon-fiber reinforced plastic structure with aluminum subframes--the former making up the car's safety cell, the latter housing the car's electronics. 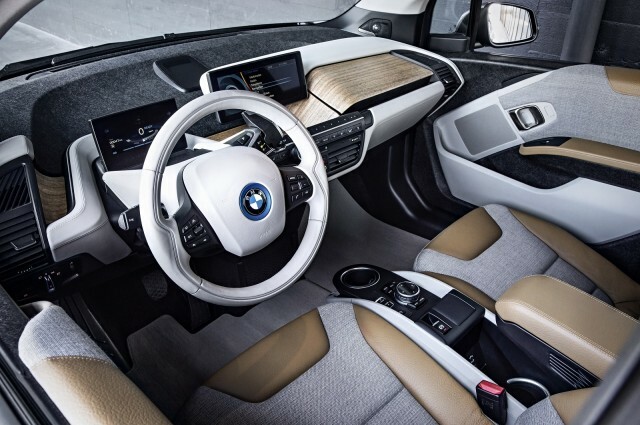 BMW has also filled the i3 with clever technology and fashioned a trendy loft apartment-style cockpit for it--further details on which you can read in the links below. The range-extended i3, or i3 REx, provides i3 buyers with another alternative to the usual pure battery-electric car. For almost $4,000 extra, they get extra peace of mind over longer-distance driving. 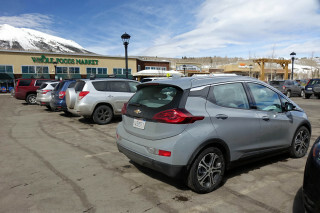 The REx also lacks a few of the perks of battery-electric i3 motoring, and can't go quite as far on a charge of the actual battery--but for some, the tradeoff will be worth it. The i3 is a high-profile car--it's a BMW, after all--and we've already seen it subject to celebrity endorsements and a little on-track action. 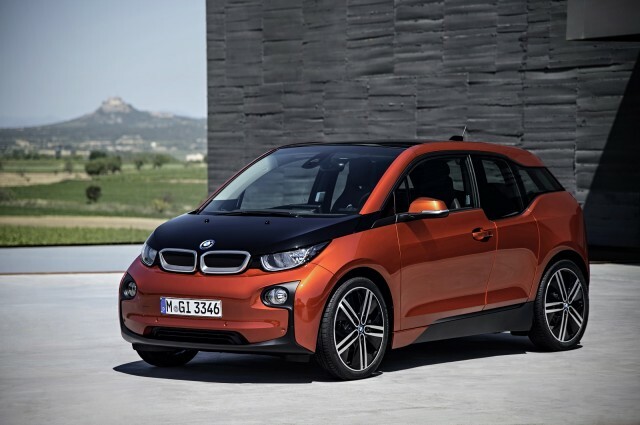 Read about BMW's i3 promotion and other offbeat news at the links below. 2014 BMW i3 REx 38-HP Range Extender Vs. 14,000-Foot Mountain: Who Wins? Will Hollywood Abandon Tesla Model S For BMW i3 Electric Car? 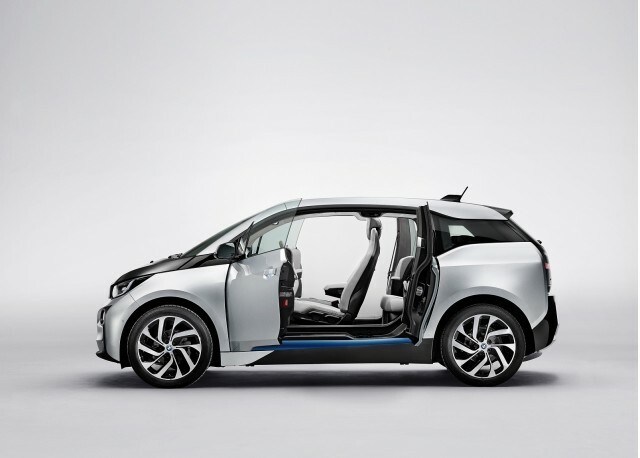 Do The BMW i3 And i8 Electric Cars Pose A Threat To Tesla? 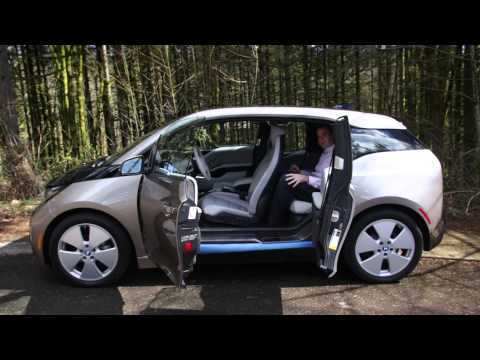 Actress Anne Hathaway Is NOT The First 2014 BMW i3 Owner In The U.S.